Former professional baseball player Billy Sample’s Reunion 108 has been the talk lately. Currently on movie set in New York City filming this years most talked about break out comedy “Reunion 108” Taking some time to sit with us while being mobbed by onlookers. We caught up with Sample who has been set night and day we were eagerly waiting to find out more about “Reunion 108” and what better way than being there right in the middle of the all action. Pleased to say we were able to find out so much more about this new hilarious baseball comedy. “Reunion 108” is a full-length, comedy feature film that intends to offend and entertain. It strives to be what can only be described as the best of “Bull Durham” intermingled with “Get Him to the Greek” and promises to be a no holds bar behind the scenes and in your face look into the world of professional baseball. In this satirical comedy, two generations of professional baseball players return for a reunion game at one of their minor league stops en route to the big leagues. Unbeknownst to them, the owner of the club, on his way to a month of rustic living in the high Asian elevations, and desiring a connection to home, arranges an inducement to get the players to reveal novel anecdotes from their past ‘on and off the field’ baseball lives. The only apparent commonality between the two groups is their success on the ball field, each team providing the locals with the only two minor league championships for the small town nestled in the valley of the Allegheny Mountains. 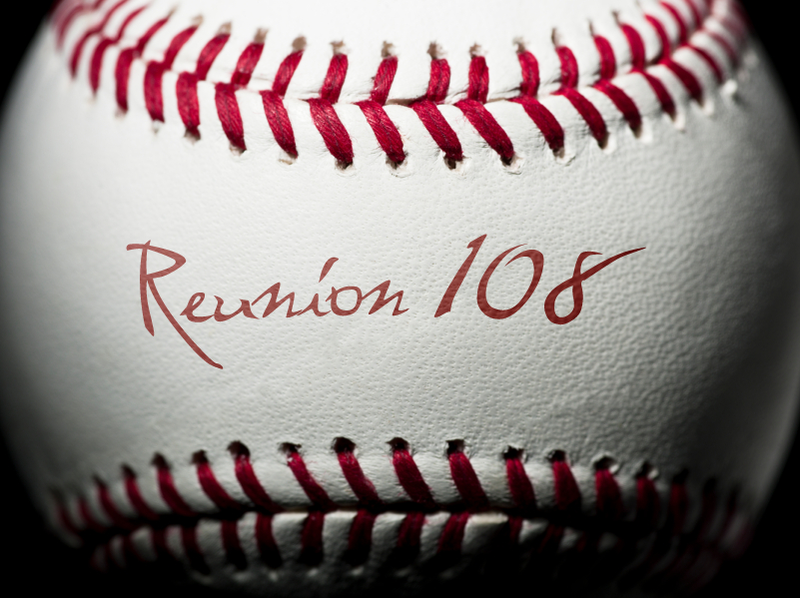 “Reunion 108” will be out late 2012. Written by Billy Sample, Directed By Billy Sample and James Suttles. The Talented cast stars Justin Grace, Keith Collins, Bo Keister, Fernando Perez, Ian Sample. Produced By, Carms Productions with Producers James Suttles, Kenneth Altman, Billy Sample and Ian Sample. 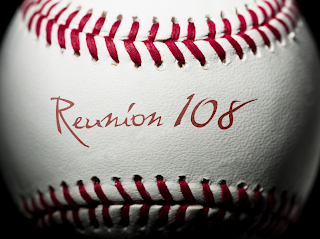 We look forward to seeing “Reunion 108” this fall. Sounds like one wild comedy rollercoaster ride not to be missed!! Demin Bichir in "A Better Life"
Benice Bejo in "The Artist"
"A Cat in Paris " Alain Gagnol and Jean-Loup Felicioli"
MOVIE SPOTLIGHT - "AWAKE IN THE WOODS"
The woods in Marion, NY have been home to the cast and crew of the new feature film "Awake in the Woods", a new collaboration starring and between the minds of M.M. 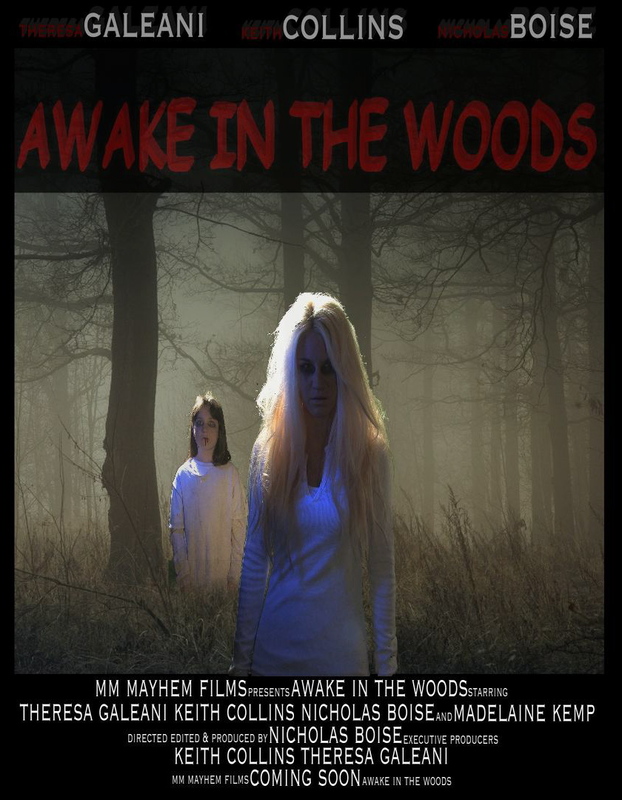 Mayhem Films, Award Winning actor Keith Collins, Award Winning Producer Theresa Galeani & Award Winning Filmmaker Nicholas Boise. This small farming community has been witnessing things a little out of the ordinary. Blood, body parts, and frozen animals cover much of the filming location and the actors are not shocked by the action happening on set. Locals have been creeped out just by driving by, most fear going near them while some swear by the story and believe the legend of the Marion woods. 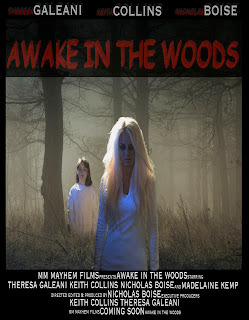 This movie, even during daylight shoots, has gotten everyone talking about the things that go 'bump' in the day time as well as at night. Jeanette Roxborough grew up in the small town of Lindsay Ontario, Canada. A Provincial Level Figure Skating competitor, Roxborough is a highly accomplished martial artist with a third degree black belt in Shotokan Karate which has attained her National and International success. With a childhood history of performing Roxborough moved to the city of Toronto to pursue her long term passion for the arts. 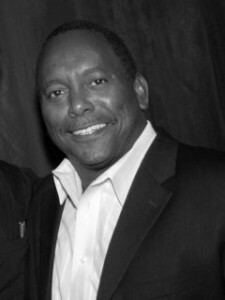 Roxborough has acted and appeared in various films & TV shows such as the nationally released film (Bare Knuckles) along side Martin Kove & Chris Mulkey the film which gained Roxborough the coveted award for best leading actress at the 2009 Downbeach Film Festival Atlantic City Cinefest, Walt Disney’s Angels in the Outfield, Death in Havana, Antigone, Mutant X, Tensions, Stuck in the Middle and the stage & theater productions such as Summer & Smoke, Frankie & Johnny and Extremities. Roxborough has also appeared in numerous print ads and national television commercials. With Roxborough’s experience as an expert martial artist that gained her national acclaim, it has led to years of professional stunt work. Roxborough has Stunt doubled for Yancy Butler on the widely watched TV show (Witchblade), Tanya Clarke for (Death Warrior), Denise Richards for (Undercover Brother), Wendy Anderson for the TV Movie (Weapon), Golden Globe Nominee Jennifer Love Hewitt for (The Tuxedo) and most recently Melissa George for the Stephen King mini series (Bag of Bones) on A&E. Roxborough has also worked on stunts for the blockbuster (16 Blocks) with Bruce Willis, Bulletproof Monk, Red Lights, Witchslayer, Bare Knuckles, the TV movie Pretend You Don't See Her and the TV series Mutant X. MOVIE SPOTLIGHT - "REUNION 108"
“Reunion 108” is a full-length, comedy feature film that intends to offend and entertain. It strives to be what can only be described as the best of “Bull Durham” intermingled with “Get Him to the Greek” and promises to be a no holds bar behind the scenes and in your face look into the world of professional baseball. In this satirical comedy, two generations of professional baseball players return for a reunion game at one of their minor league stops en route to the big leagues. Unbeknownst to them, the owner of the club, on his way to a month of rustic living in the high Asian elevations, and desiring a connection to home, arranges an inducement to get the players to reveal novel anecdotes from their past ‘on and off the field’ baseball lives. The only apparent commonality between the two groups is their success on the ball field, each team providing the locals with the only two minor league championships for the small town nestled in the valley of the Allegheny Mountains.